The stunning lavender-colored cubic zirconia is a marquis cut, which is always an eye-catcher! The stone measures about 1/2 inch by 1/4 inch. The pendant is fine silver, textured to enhance the beautiful design. The pendant is about 3/4 inch by 3/4 inch at its widest points. The chain is sterling silver and is 18 inches long. This necklace will dazzle others during daytime or evening. Make this your own! 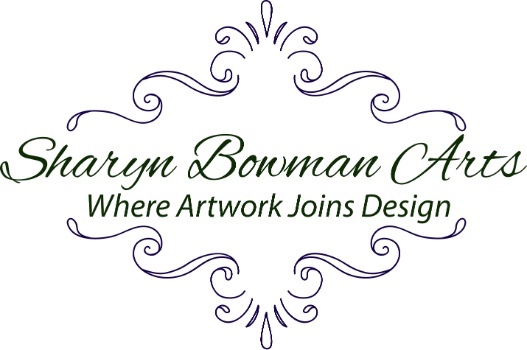 Copyright Sharyn Bowman Greberman, 2019. All rights reserved.